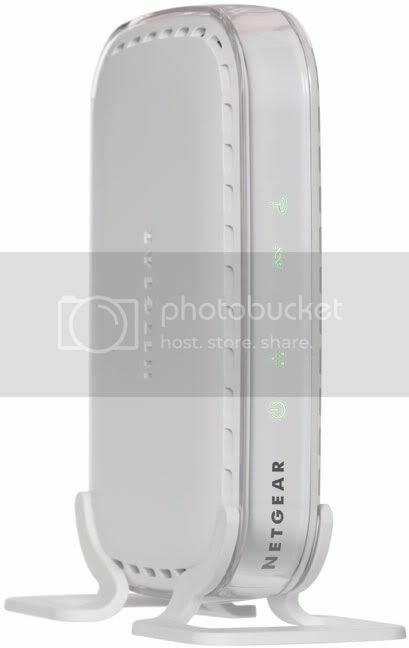 This is a LOT OF 12 Factory Refurbished Netgear DM111P DSL Modem (still sealed in original Netgear brown box). It's in fact NEW condition except the Serial Number bar code is blacked out on the back(see photo). 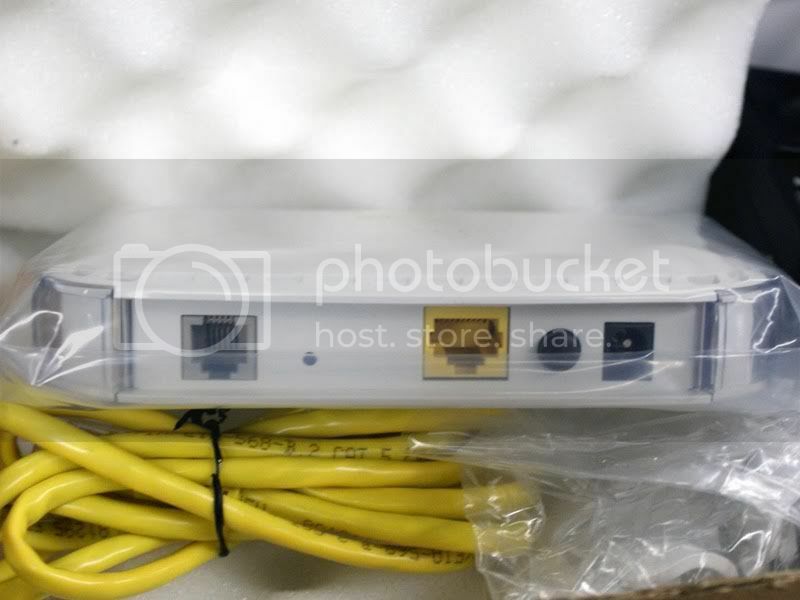 This is a very good looking DSL modem and one of the smallest brand name DSL modem (146 x 96 x 29.5 mm or 5.75 x 3.78 x 1.16 in) .